Beautiful Dhigurah has been a welcome port of call for MWSRP since the very first days of the charity back in 2006 and a permanent base since 2014. Let us share a little info on our island home, Dhigu (long) rah (island)! 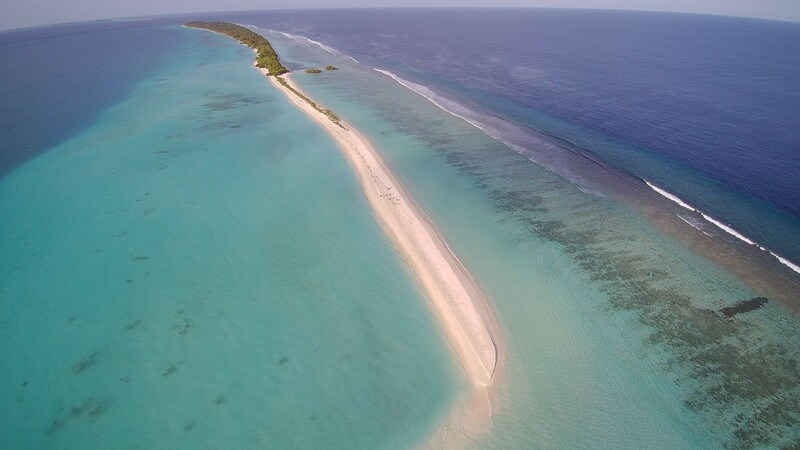 Dhigurah is a long, narrow, atoll rim island that follows a rough SW to NE orientation. A huge lagoon can be found protecting the west side of the island, which is one of the more reliable places to see manta rays in this area, particularly in the south west monsoon. Only about one third of the island is inhabited, at the northern end, which is also where the harbour can be found. The rest of the island is covered in mature foliage and numerous vegetable plantations, with a huge football and volleyball pitch marking the border between the village and the forest. The wonderful village has a very pleasant air to it, with the residential area toward the north of the characterful main street, which bisects the island on an east to west axis. On this street can be found numerous tourist shops and general stores, as well as the original island café – home to what must be a contender for the best cooked ‘short eats’ selection in Ari atoll! To the south of the main street can be found the island’s excellent school, which teaches the Cambridge education system up to O-Level. Thoroughly modern, with a large computer lab and library, the children benefit from exceptionally motivated teaching staff, and the ambitious thrust of the charismatic head teacher. You can see Dhigurah from the harbour at the north end through to the MWSRP accommodation at the southern most end of the village on in this (dubiously edited!) bike tour video here. Generations ago, Dhigurah made its name and wealth from hunting whale sharks. 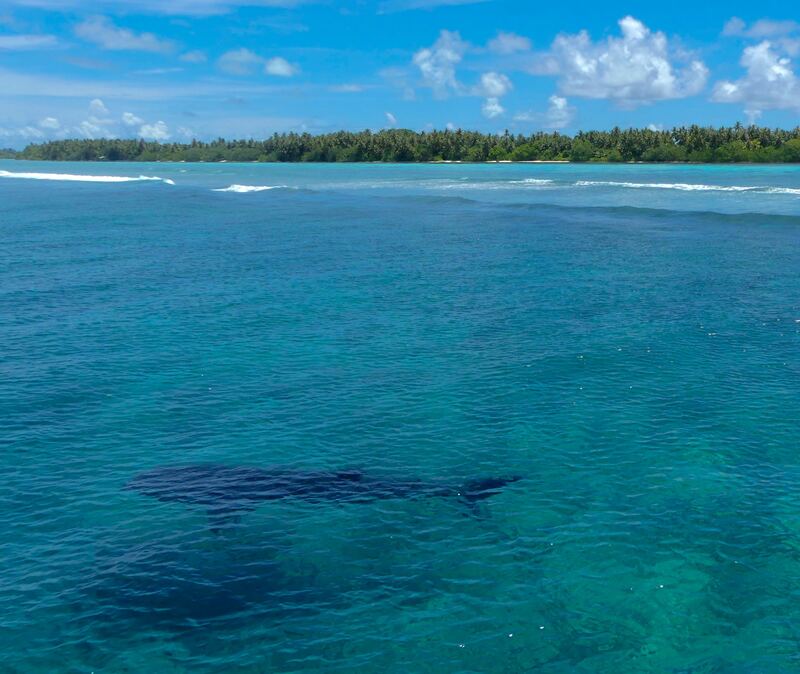 The deep waters on the islands eastern shore are part of a reef complex which is home to one of the only known populations of whale sharks which inhabit one region all year round – the same feature that nowadays attracts tourists and research teams from around the world! The sharks were hunted purely for utilitarian reasons, as their liver oil was used to protect the wooden hulls of the local fishing boats from fouling and parasites which would damage the wood. As soon as synthetic versions of this coating became physically and financially available, the hunting was stopped. This was formally enforced by the Maldivian government from 1995. 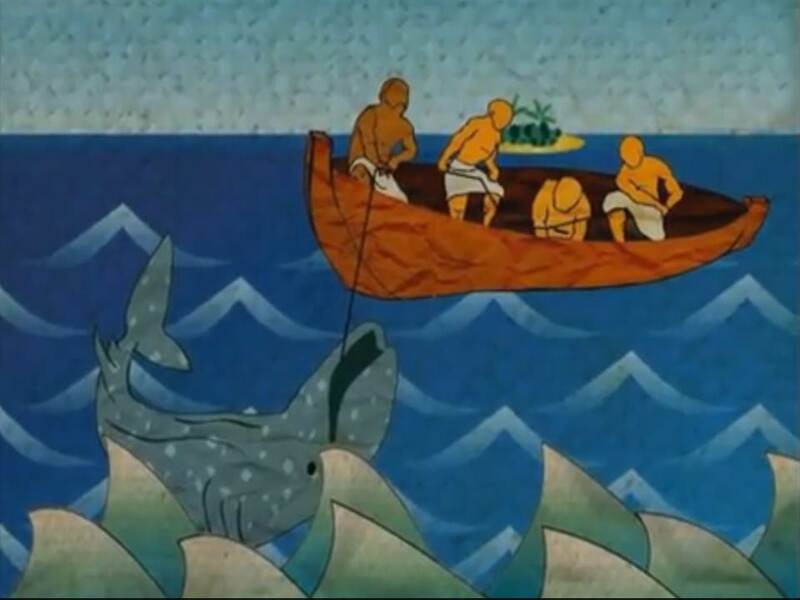 The following animation from TVM’s brilliant series Yours Naturally tells the story of how the whale sharks were caught and their liver oil extracted. You can see the whole episode here, with other episodes charting life in the Maldives past and present also available. 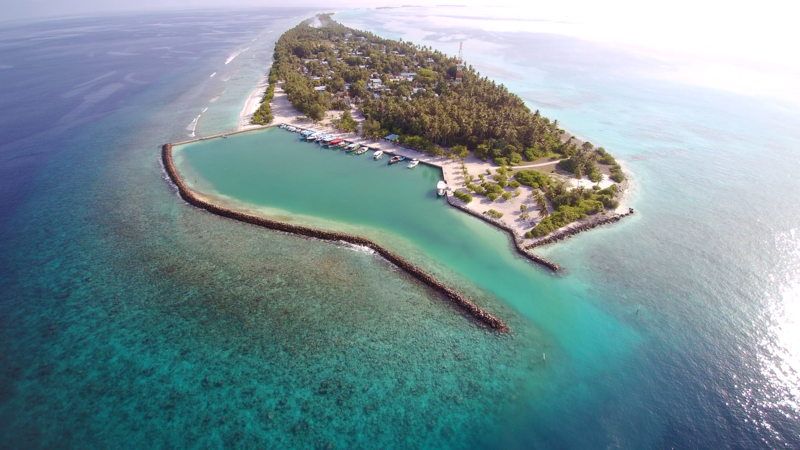 Nowadays Dhigurah is embracing tourism, with numerous guest houses opening on the island. These modern and comfortable new builds allow for more budget friendly visits to the Maldives, or for people who really want to see real island life outside of the resort experience bubble. Any guest staying on the island will certainly have a most memorable trip, with the warm hospitality of the community, access to a great manta ray snorkel site in the islands western lagoon, easy access to whale sharks on the eastern reef and top class dive sites literally just outside the harbour entrance!